Smart Switch - Transfer Data helps you transfer mobile data and switch from phone to another over WiFi network, without the need for a computer. 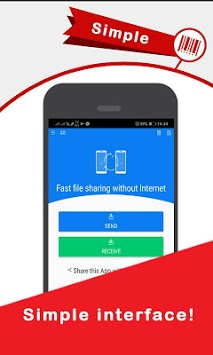 Smart Switch - Transfer Data download is a super backup and data recovery tool to easily copy data from your old phone to the new one, and switch phone without the need for any computer or data other tools. 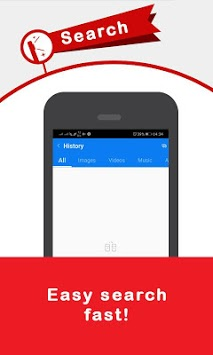 Now backup and restore tool is easily available on Android phone. Fastest backup and restore data tool. You will be able to back up your applications, contacts, bookmarks, calendar and user dictionary. This app will keep your backup and restore it will be confidential. Don't lose your data any more. The main problem is loss of data for any specific user. 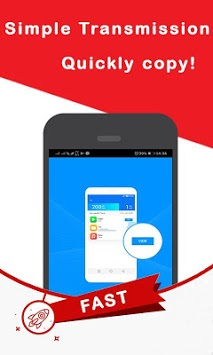 This app is made to reduce loss of data. You can backup notification after certain limit. Returning data backup brings peace of mind to the data users. If the signal from the wireless router is not recognized, the ability to set a return to the state before the conversion. When the setting is changed, the phone notifies you of changes to vibration or sound. • Contacts backup and restore. You can backup all contacts to other devices. Smart Switch - Transfer Data is specifically designed for your Android smartphones and tablets.